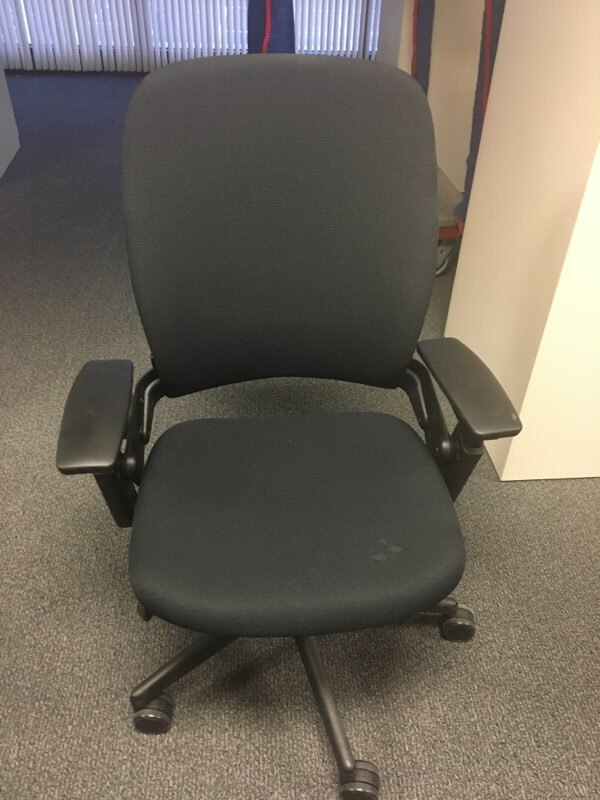 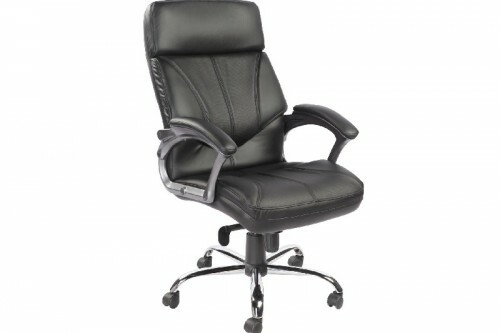 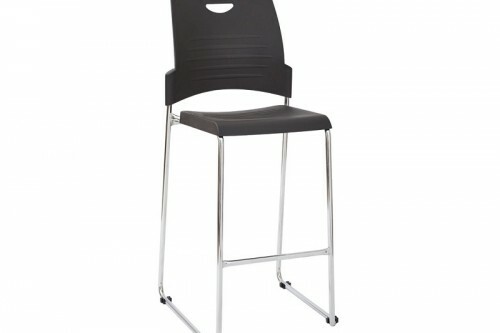 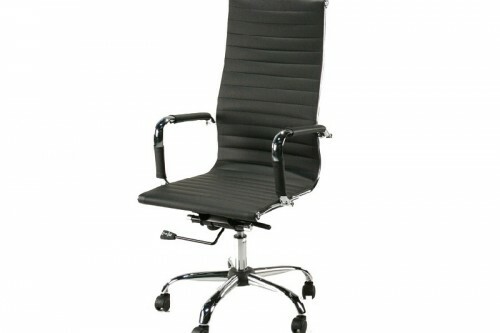 DSA KB9621-BIG Heavy Duty Big and Tall Black Vinyl Executive Task Chair- Rated 300 PDS- Brand New! 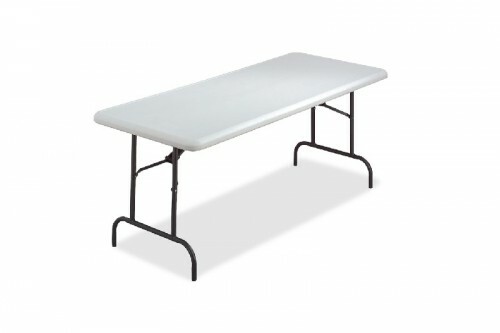 Lorell Ultra-Lite 6ft Folding Table- Platinum Top- Black Base- New! 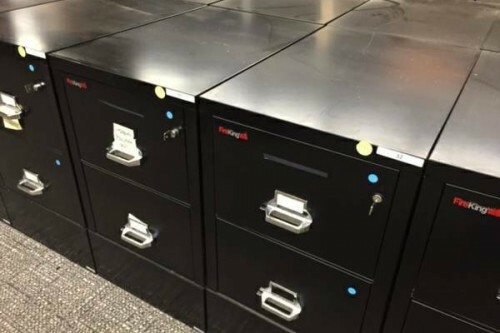 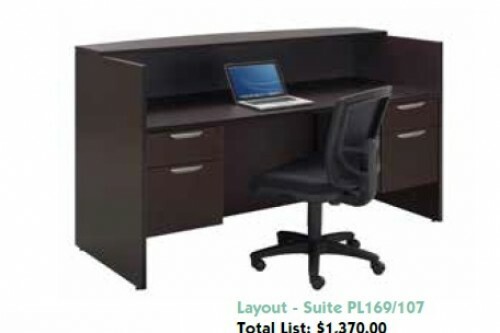 Mayline Sterling U Group Desk with 2 Peds- 3 Colors- New! 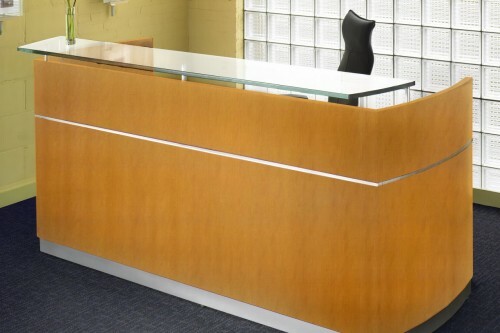 NDI Performance 30″x71″ Laminate Reception Desk with Transaction Top-5 Colors-New! 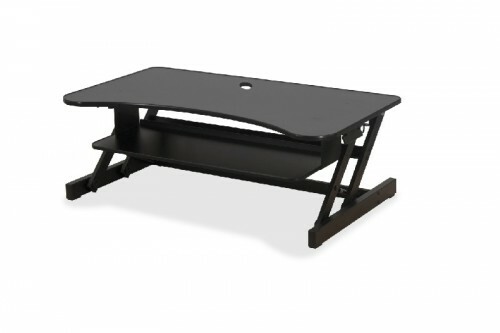 Lorell Deluxe Sit To Stand Desk Riser- New! 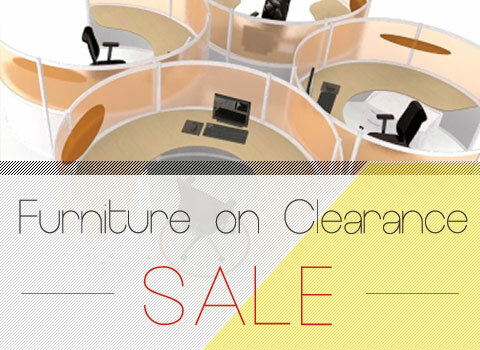 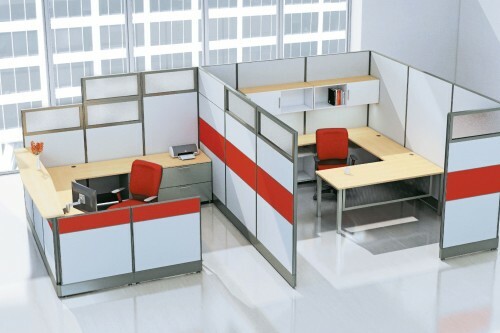 AIS Cubicle Workstation Panel System- New! 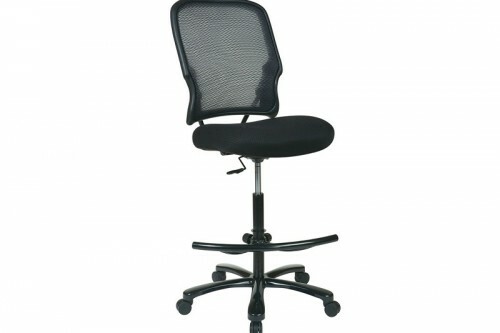 OFD Big and Tall 15-37A720D Double Air Grid Back Drafting Chair with Black Mesh Seat- New! 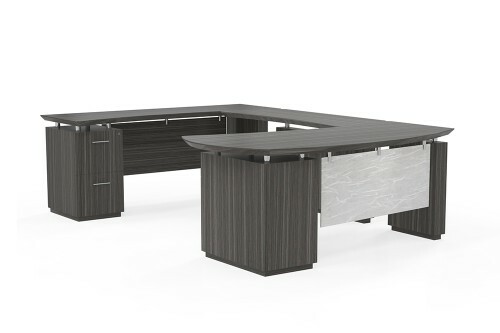 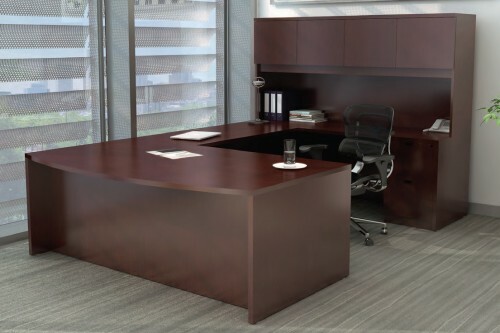 Napoli Wood Veneer Reception Station with Glass Transaction Top and 2 Pedestals- New! 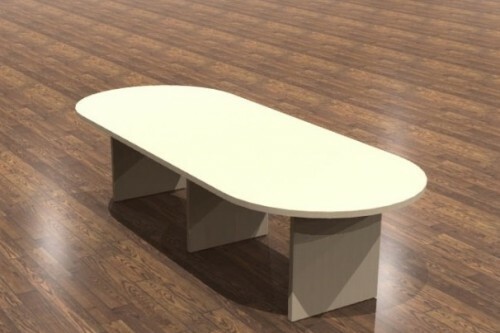 Cherryman Amber 12ft Racetrack Top Laminate Conference Table- New!